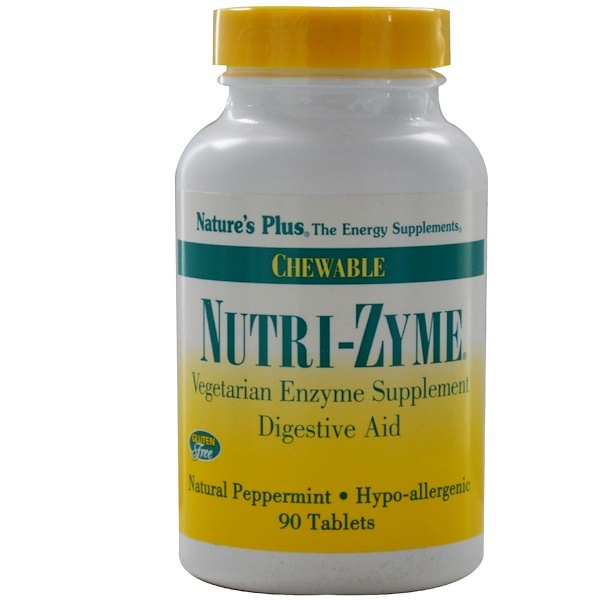 Nutritional Support for Healthy Digestive Function and Overall Well-Being. 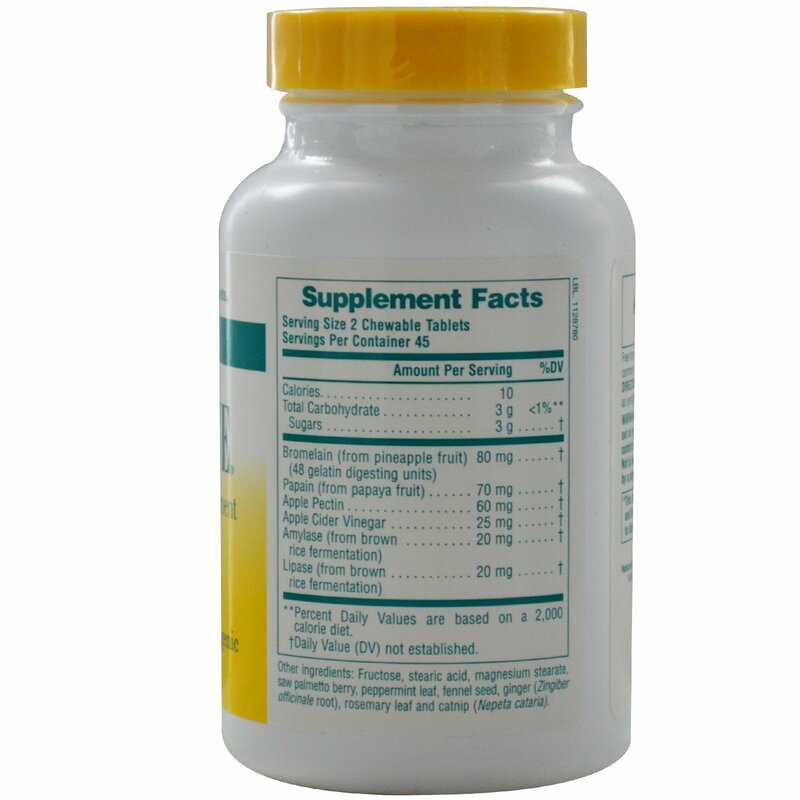 As a dietary supplement, chew two tablets as symptoms occur. Fructose, stearic acid, magnesium stearate, saw palmetto berry, peppermint leaf, fennel seed, ginger (Zingiber officinale root), rosemary leaf and catnip (Nepeta cataria).